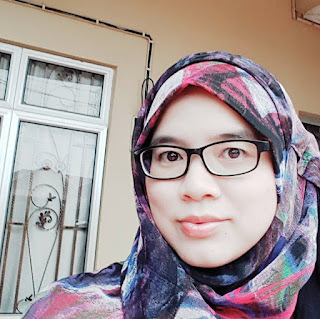 Kalau saya rajin nanti saya terjemahkan supaya lebih ramai dapat baca tentang kisah jaguh dunia dan Olympian Paling Berjaya ini. 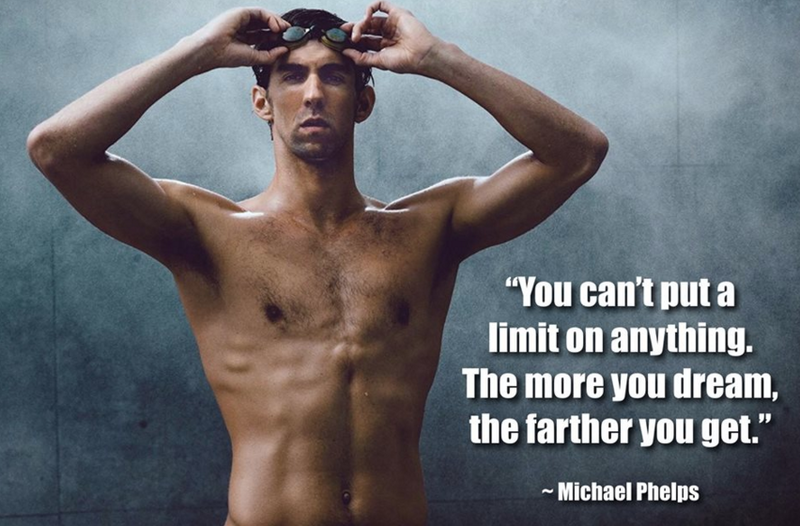 Incredibly, Michael Phelps made history today as the first male swimmer to make 5 consecutive Olympics. Even more incredibly, he has achieved it just 2 years after hitting rock-bottom. One night in September 2014, less than 2 years ago, Michael’s world came crashing down when he got arrested for drink driving. He says "I thought the world would just be better off without me. I figured that was the best thing to do - just end my life." Struggling to come out of retirement for one more Olympics, Michael's training wasn’t going well. So he had headed out to the Horseshoe Casino to binge on alcohol and poker. At 1am his Range Rover was pulled over by police and he was arrested. It was the second arrest for DUI in 10 years. After the first time he was publicly shamed and promised he would never do it again. Now it looked like his chances of making a comeback were over. In the two years after the Olympics, he went from the highest high to the lowest low, losing all purpose and meaning in life. Then, in 2012 he told his coach, Bob Bowman, that he wanted to try for the Rio Olympics, despite being older than any other competitor. That discouragement led to the night of his arrest and Michael wanting to kill himself. What flipped the switch from self destruction to his record-breaking success today? One of the first people that Michael called when he was arrested was his friend, retired Baltimore Ravens linebacker Ray Lewis. Ray said “I basically told him, ‘Okay, everything has a purpose, and now, guess what? It’s time to wake up.’ ” and he gave Michael a copy of Rick Warren’s “The Purpose Driven Life”. Despite facing 18 months probation with a one year suspended sentence, and suspension from the US swimming team, Michael was moved enough by what Ray said that he stepped away from the pool, took the book and checked into a rehab centre. At the centre, he soon became known as “Preacher Mike” as he would begin each day by reading a chapter of “The Purpose Driven Life”. That then led to him reading more books like Viktor E Frankl’s “Man’s Search for Meaning” and Joseph Murphy’s “The Power of Your Subconscious Mind”. Instead of focusing on his body, he focused on his mind and spirit. Michael left the clinic a changed man. Within months, he had asked his girlfriend, Nichole Johnson, to marry him. A year later, this May, they had a baby boy, Boomer. As for the training, Michael got back in the pool with a new energy. Maybe you haven’t risen as high as Michael, or fallen as low. But what new purpose could transform your own success and fulfilment in life today? What could you do differently out of the water, which would change what you do in the water?